Find out more about our upcoming events. Learn more about our goals and how to get involved. 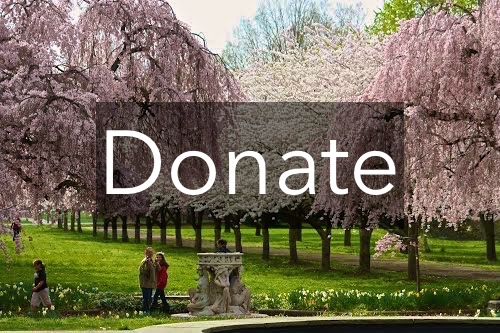 Show your support for the Parks Alliance by donating today.